At midlife, eating well may help reduce menopausal symptoms. So the question is - what does eating well at midlife entail? 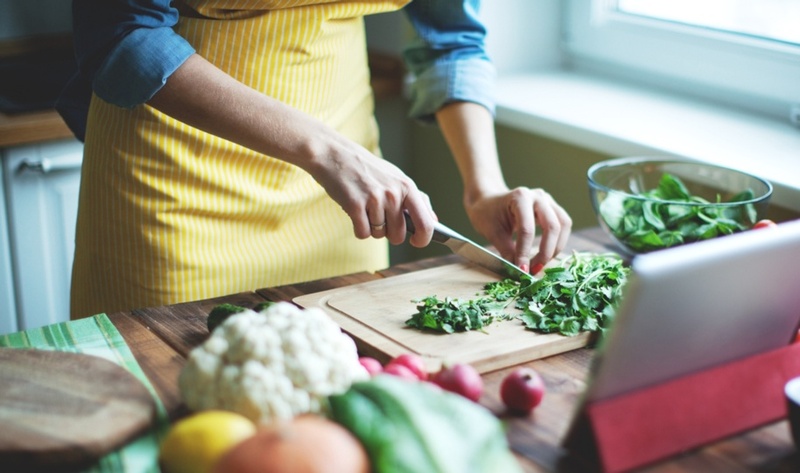 We're always told that good diet and lifestyle habits are the foundations of a healthy life, and with research showing that eating well may help reduce some menopausal symptoms - there is a lot on the line. Yet with so many different diets and tips out there, it can get quite daunting. These have the potential to reduce menopausal symptoms such as hot flushes and vaginal dryness. Here are three phytoestrogen rich foods to add to your diet. The Soy Bean - this humble bean has been shown to have a modest effect on symptoms such as hot flushes and vaginal dryness. Try adding 100g of tofu to your daily diet. One idea is to marinate firm tofu in a mixture of tamari Japanese soy sauce, ginger and garlic and then add to vegie stir fries. Silken (soft) tofu can be added to a smoothie. Eating a handful of soy nuts is another option. Linseeds (also known as Flaxseeds) - these are rich in lignans, which also act as phytoestrogens. You can buy and grind your own flaxseeds, or you can purchase them preground. Either way, remember to store them in the fridge as they are prone to rancidity when exposed to heat. Aim to have 1 tablespoon of ground flaxseeds a day; they mix nicely in yogurt, can be added to a smoothie or even sprinkled in a salad. Alfalfa sprouts - they not only contain high quantities of the phytoestrogen coumestrol, but they are also a rich source of vitamins A,C,E and K. Alfalfa sprouts are great to add to salads and sandwiches. Studies of both vegetarians and those eating a plant rich Mediterranean diet show they have a lower body weight and improved blood sugar levels. The message - eat a wholefood diet that includes whole grains, seeds and nuts, legumes, vegetables, fruit and good fats such as olive oil. This diet will naturally be minimally processed, with healthy levels of meat and dairy products. Liven up your cooking by adding culinary herbs and spices such as ginger, cumin, chilli, cardamom, coriander, garlic, fennel seeds, bay leaf, allspice, anise and turmeric. 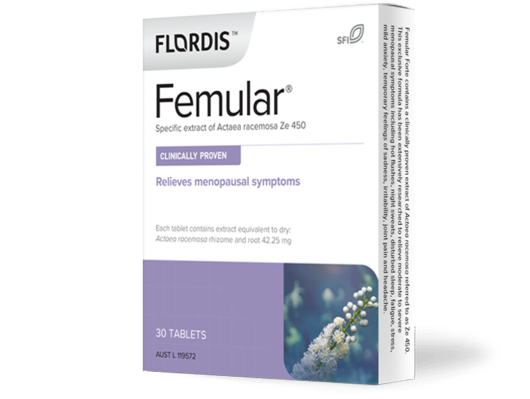 These have been shown to reduce the risk of developing metabolic syndrome which is increasingly prevalent in menopause. Eating enough calcium containing foods is important to maintain bone mass at midlife and beyond. Foods rich in calcium include yogurt (choose those naturally sweetened with fruit or a little honey), tofu, Chinese cabbage, rhubarb, spinach, white beans, bok choy,kale, broccoli and beans (especially pinto and red beans). Also, matching your calcium intake with adequate magnesium is also important and you will find this mineral in whole grains (such as oats and rice) and vegetables. Protein gives us energy and is needed for many body functions including growth and repair, it helps maintain healthy blood sugar levels, immune function, hormone production and fluid balance. Protein is found in meat, seafood, dairy, eggs, soy products, nuts, seeds and legumes. Aim to have some protein at each meal and also in your snacks. Foods containing vitamins B6: Legumes, green and leafy vegetables, fish and shellfish, meat and poultry, nuts and fruit. Foods containing vitamin B3: Fish, poultry, eggs, wholegrain breads, nuts and mushrooms. Foods high in vitamin C: Many fruits including oranges, melons and strawberries, and veggies including broccoli, sweet potato and spinach.